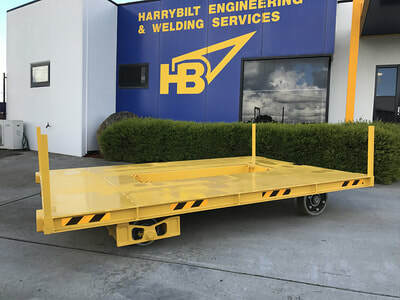 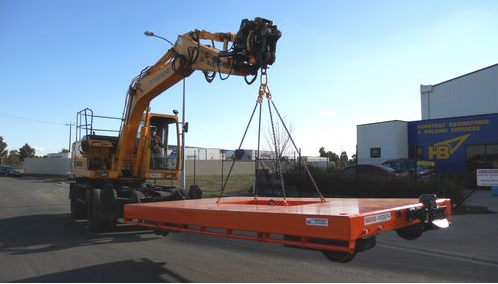 Harrybilt Engineering have added a 6meter trailer to our range of trailers for the Rail market. 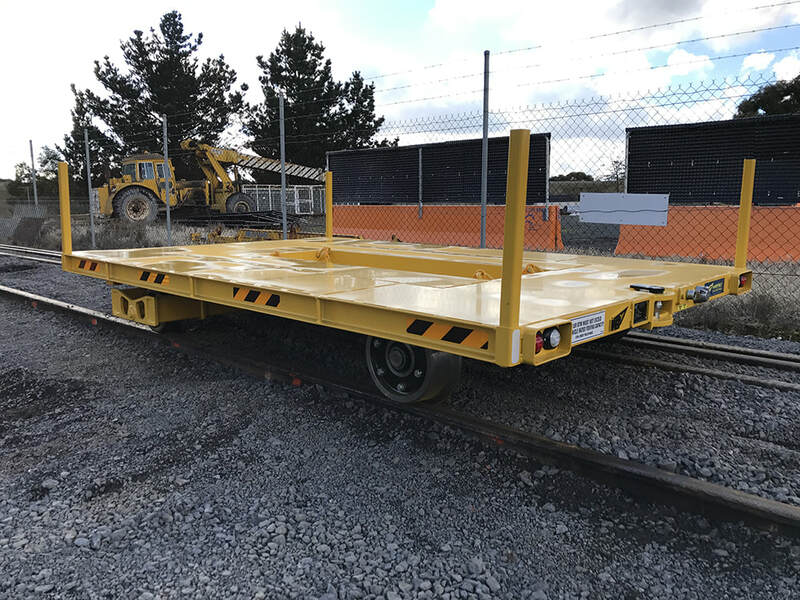 The 6m trailer provides a 20t gross trailer mass with a tare weight of only 2,800kg for easy loading and unloading on and off the rail. 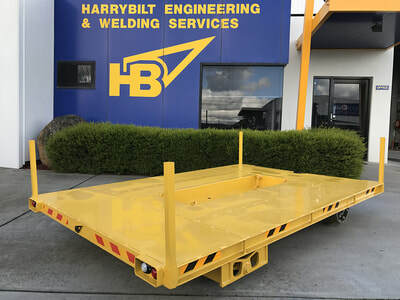 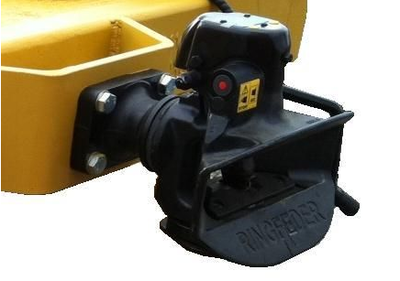 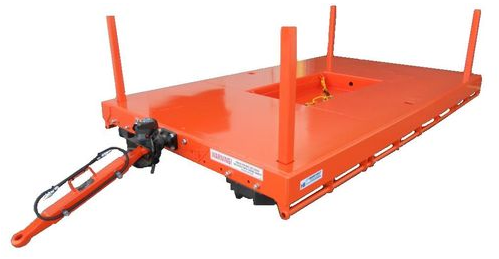 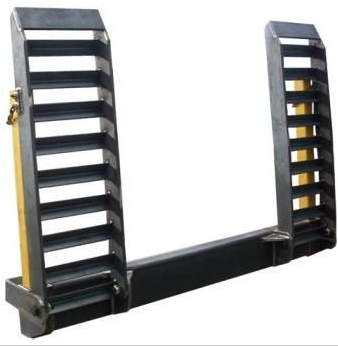 The trailer is fitted with all the standard Harrybilt features including triple gauge adjustment, twist function, 4 wheel fail safe brakes, ringfeder couplings both ends and much more. 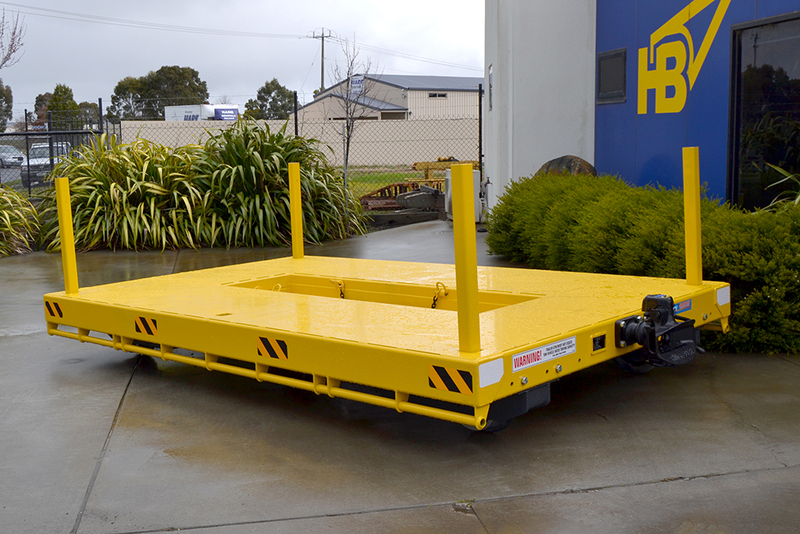 An added feature is this trailer is suited to carry a 20 foot container with 4 container locks fitted. All Harrybilt trailers have a range of standard options available to suit customers specific requirements. 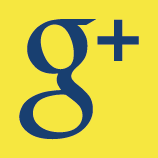 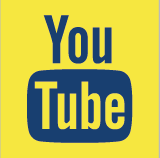 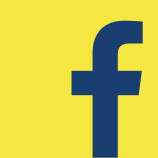 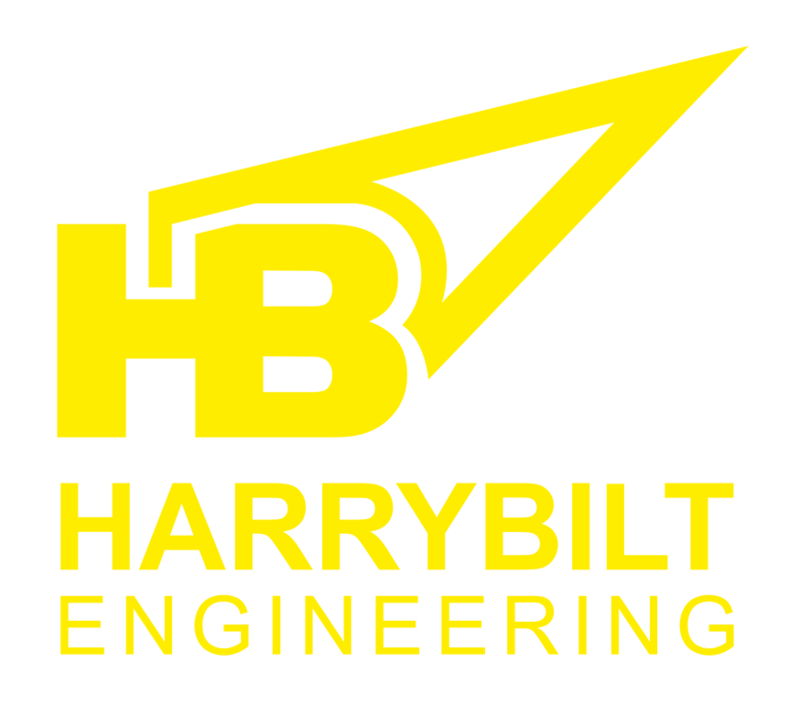 At Harrybilt Engineering we are always committed to providing customised solutions for our customers. 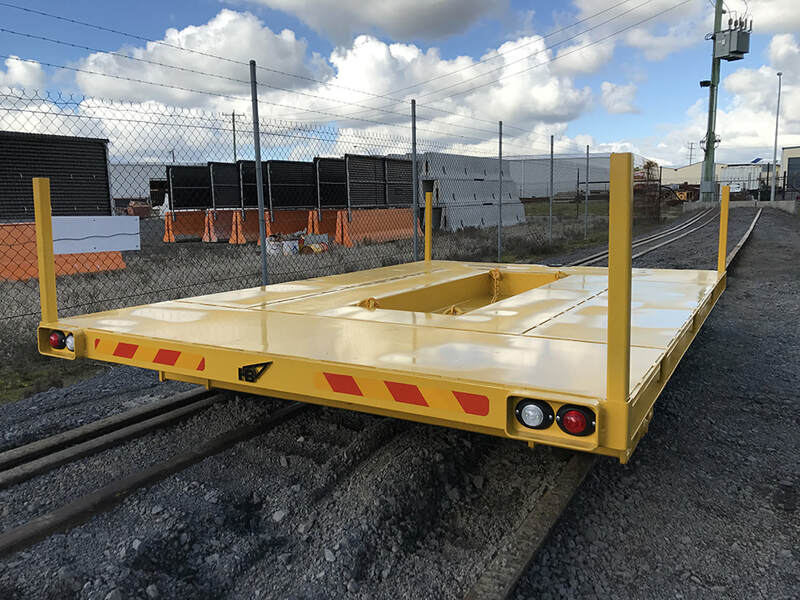 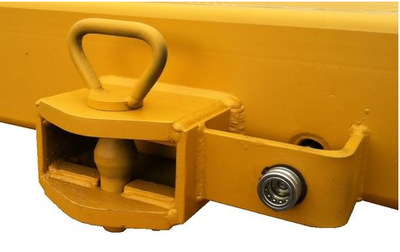 At the end of 2016 we found a need in the market to design and build a 700kg rail trailer for small excavators working on rail. Over a period of 6 months our team have sought feedback on this concept then designed, manufactured and tested the trailer and here is the finished product now available to order.